Have you taken inventory yet? Taking inventory of the estate is one of the first things to do. It gets this necessary step done and out of the way. But it’s important to put in the effort that this task requires – you want it done right. Performing a thorough assessment of the estate can help prevent unwanted surprises. For example, according to the probate laws in Tennessee, real estate isn’t a probate asset. Knowing this, some fail to have the value of the deceased’s real estate assets assessed. They do not realize until later that there are exceptions. 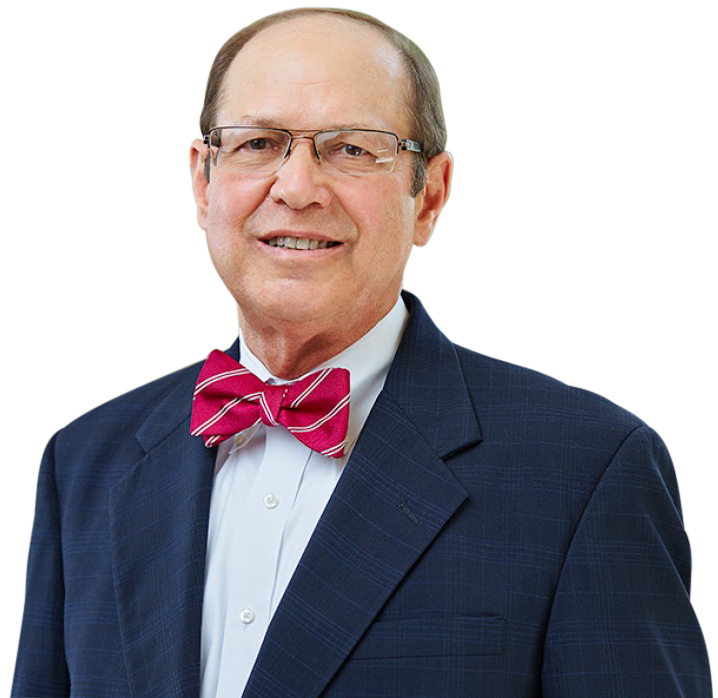 There are a number of situations that make any real estate the person owned become part of the probate case in Tennessee. When taking inventory of the estate, make sure the list includes everything the person owned. This includes real estate as well as cars, retirement plans, insurance policies, and many other asset types that are tempting to overlook. In some cases the simple tracking down of what the person owned can become a daunting task. That’s just one of the many reasons to seek legal help from the start. Family relationships are notorious for being complex. The complexity of those relationships can be a major source of complication in probate. You may (or may not) be surprised at how many cases in the probate court of Shelby County, TN are delayed because of this one factor. Regardless of the status of the relationships, make sure everyone who may need to be notified gets notified in a timely manner. In such an emotional time it can be difficult to put emotions aside in favor of logical action, but that’s where having caring, professional legal representation can help. Any person or entity the person owed also must be notified. It is very important to you as administrator or executor to know how much is owed – debtors get paid out of the estate before the assets can be distributed. Having a debtor suddenly appear in court and make a major claim against the estate can be jarring to say the least. It’s best to go into court knowing what to expect. The probate court of Shelby County, Tennessee is not far unlike the probate courts found nationwide, but there are differences in this state’s probate laws versus others. In addition to the likelihood of any real estate being excluded from probate, full probate is not required when the value of the estate is less than $25,000, according to Tennessee probate law. Still, the possibility of exceptions means you should follow the above three tips carefully. 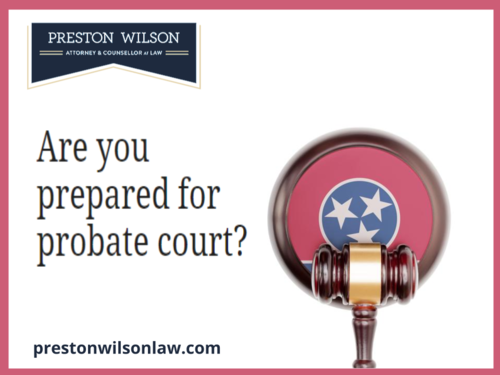 When dealing with probate in Shelby County, be sure to contact me, Preston Wilson for help. Join my weekly mailing list to stay current with my latest legal insights.